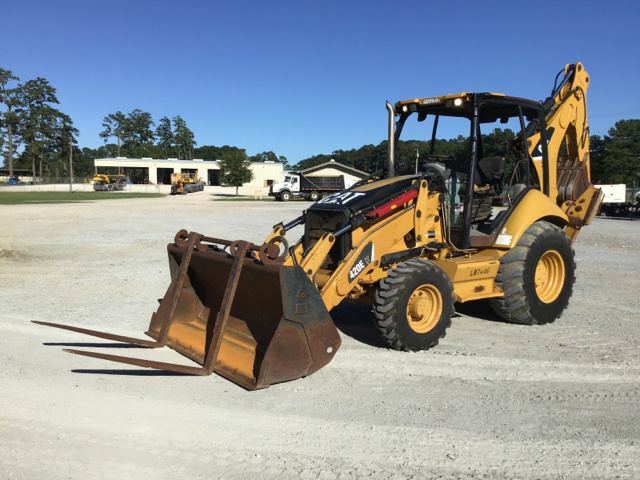 Within 3 business days after the auction, the buyer must submit full payment, including applicable taxes and fees to avoid late fees. 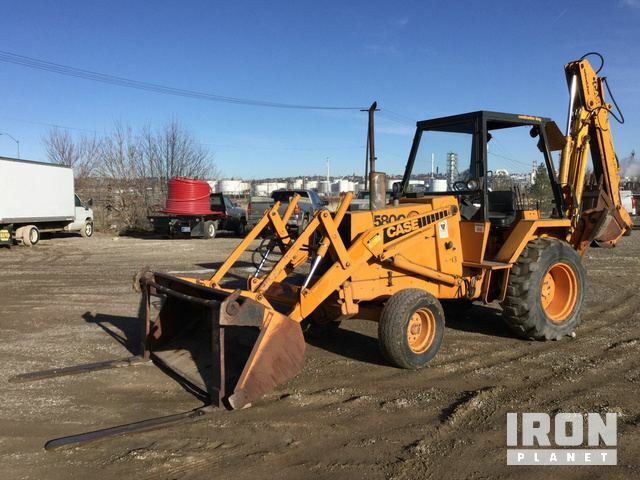 For this item, payment is due on or before January 5. 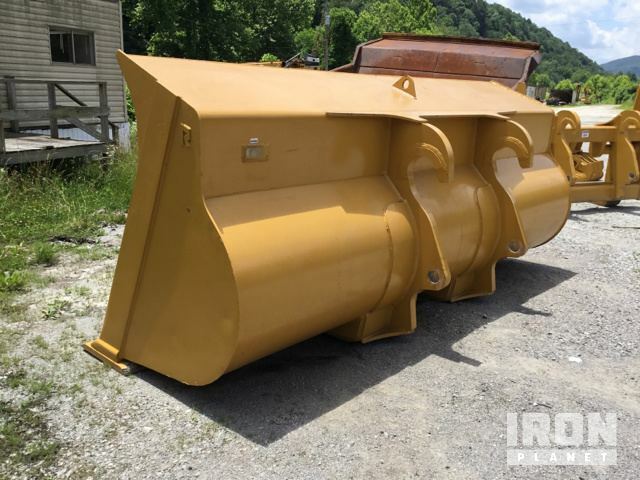 Open Operator Station, 84" General Purpose Loader Bucket, Bucket Forks, 18" Rear Bucket, Extendable Stick. 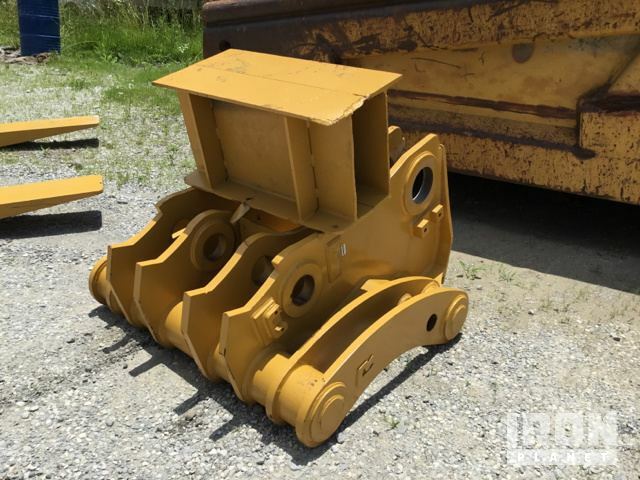 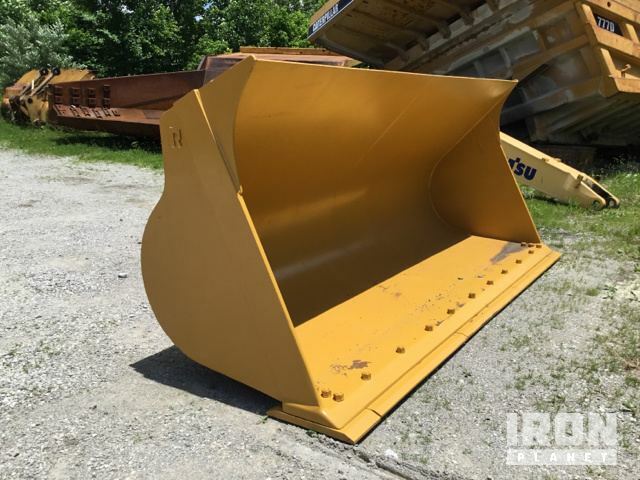 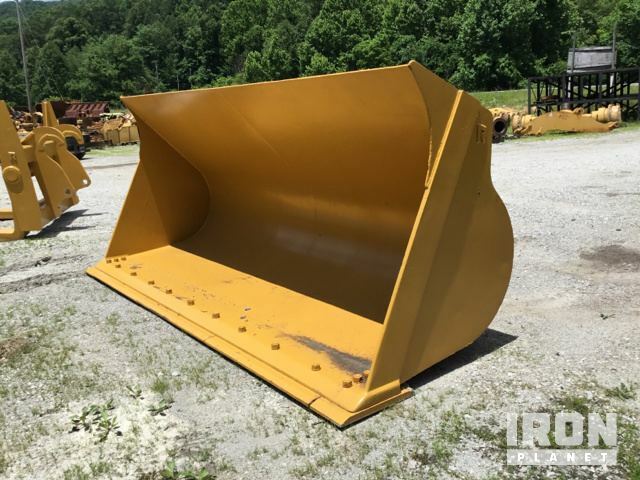 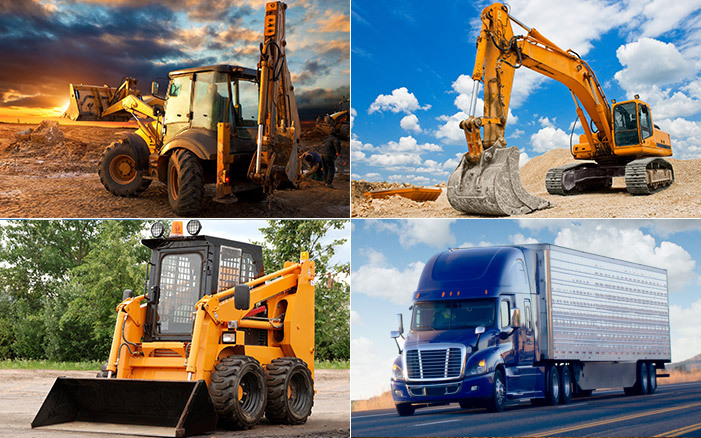 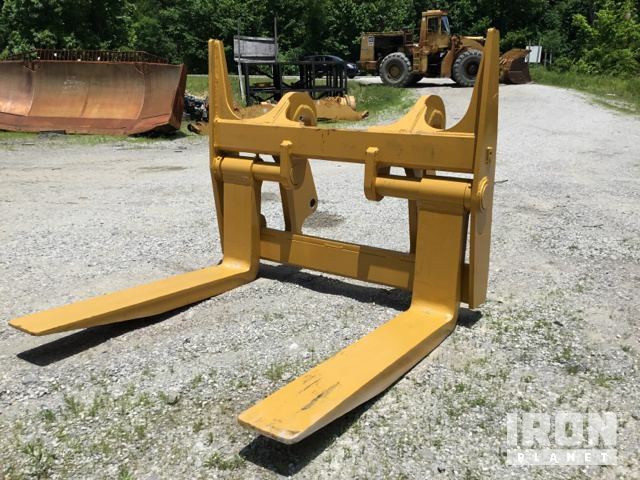 Seller Comments: Additional backhoe buckets selling separately. 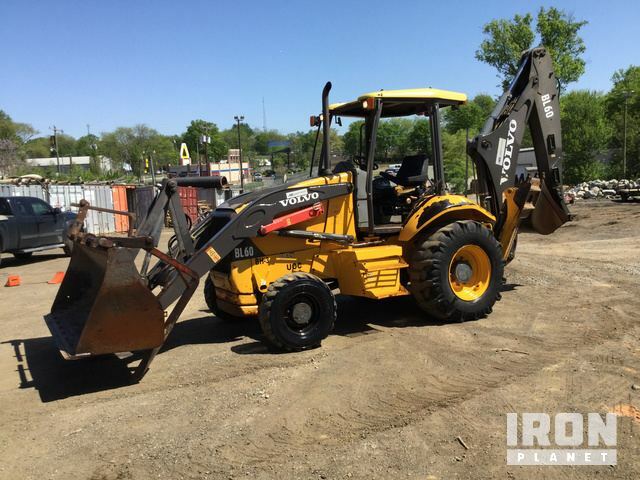 (1) Used front spare tire w/rim & (1) Used rear spare tire w/rim included. 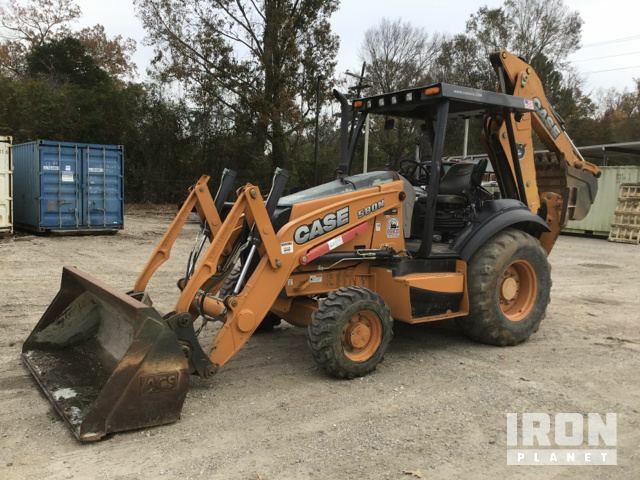 Includes manual.